Short Information: Chattisgarh Public Service Commission, CGPSC Are Recently Uploaded Pre Exam Result for the Recruitment of Civil Judge PCS J Examination 2016. Those Candidates are Interested to the Following Recruitment and Completed the Can Read the Full Notification and Download Pre Exam Result. Admit Card Available: 21 November 2016. 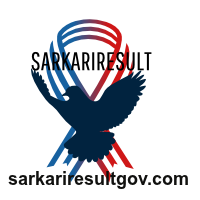 Pre Exam Result Available: 16 September 2017. Candidates Passed Bachelor Degree in Law (LLB) in any Recognized University in India. Registered Candidates Can Read the Full Instruction and Download Pre Exam Result.